Long time family home ready for a new owner. The home is spacious and can offer multi-functional living. Space to park a few cars. Walk to the beach. Legal beach access available. Very near schools, restaurants, shopping and more. 48 Hour notice to show. Hours will be between 12-1p or 5:30-6:30pm only. Sold as-is. No exceptions. 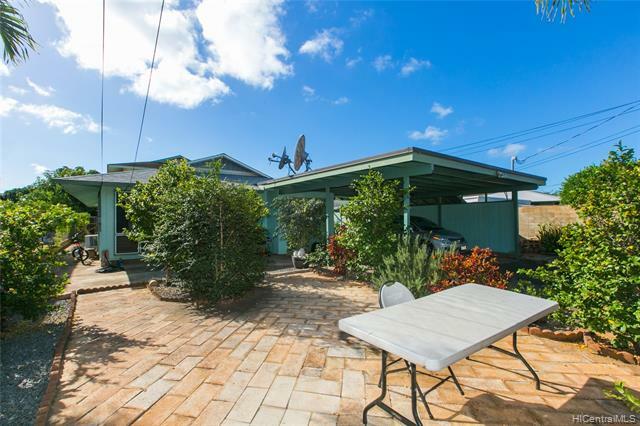 Great opportunity to enjoy life and walk to the beach!